Dairy products, such as milk, yogurt cheese and cottage cheese, contain essential nutrients and may offer health benefits. 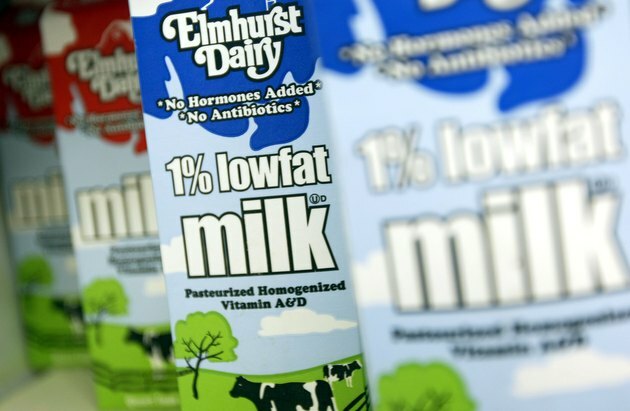 Dairy products are high in calcium and vitamin D, both of which help to maintain strong bones and teeth. Dairy products also contain potassium, which offers heart protection and may help to lower blood pressure. In addition, dairy products are high in muscle-building protein. Low-fat or skim milk provides a nutritious beverage option. A 1-cup serving of skim milk provides fewer than 90 calories yet packs 8 grams of protein. That same 1-cup serving contains 30 percent of your daily calcium needs and 20 percent of your daily vitamin D needs. 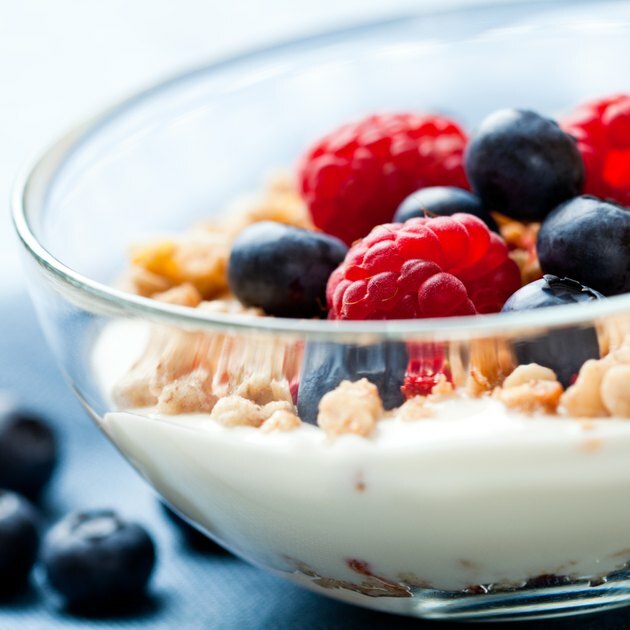 Fat-free or low-fat yogurt is a healthy option to include during meals or as a snack. One cup of plain, fat-free yogurt contains 140 calories while providing 14 grams of protein and 12 percent of your daily potassium needs. Supplying 49 percent of your daily calcium needs, yogurt is a healthy choice for building strong bones and teeth. 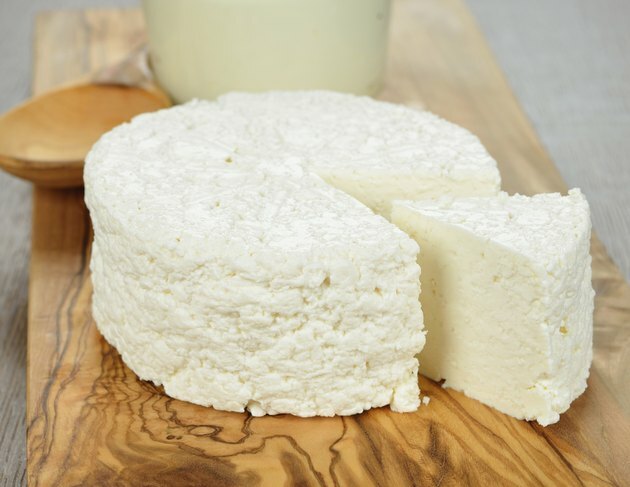 Low-fat cheese adds flavor to dishes and provides for a tasty, filling snack. 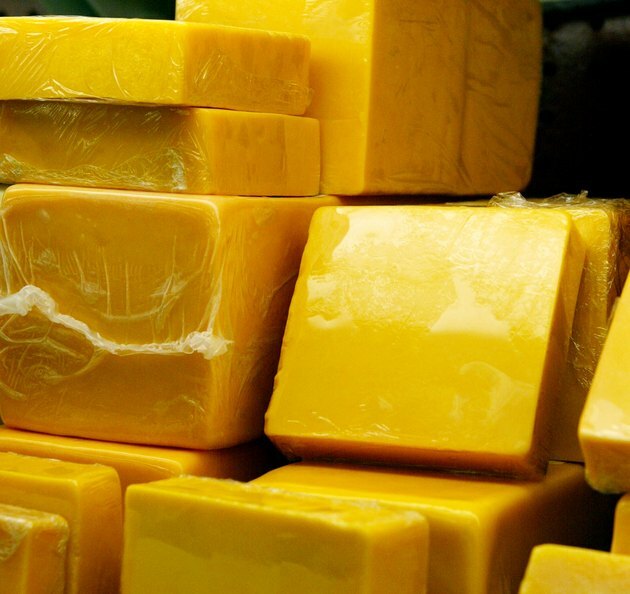 For example, a 1-ounce serving of low-fat cheddar cheese contains 50 calories, 7 grams of protein and 12 percent of your daily calcium needs. You can enjoy cottage cheese with salads, as a baked potato topping or mixed with fruit for a healthy snack. A 1/2-cup serving of low-fat cottage cheese contains 80 calories and is loaded with 14 grams of protein.